Think of it as a site licence based on headcount. Whether that be a factory, a department spread over three floors, a team spread across the country…or your whole organisation. You can try the System for free at any time. If your business has 30 people or one million people, McQuaig Unlimited Access is for you, your team, your organisation. It will help you benchmark, recruit, develop and retain your stars. And because you only need to budget once per year, even your Finance Director will love it! You’ll always get more value from us. More included reports than anyone else. More included options for recruitment and development. More on-hand expertise. – Unlimited support from our Associates. How can I use my Unlimited Access Package? Any way you want – it is up to you! You can assess every candidate invited to interview as well as all internal staff. There is no fear of running out of budget halfway through the year or having to save ‘credits’ to use at second interview, you will never run out of credits. 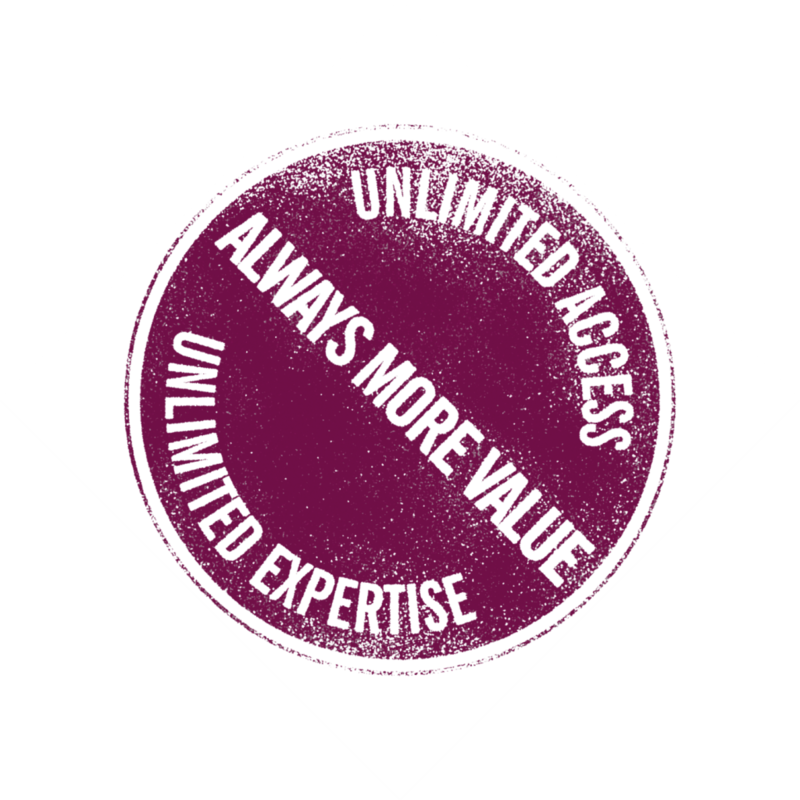 Over 90% of users have an Unlimited Access Package because they find it easy to budget and it is great value. It becomes cheaper the more you use it!